Product Consists: Square Shape Personalized Photo Cushion. 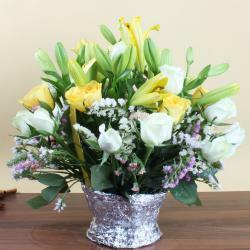 Giftacrossindia presents this lovely gift for that lovely person in your life. A perfectly captured memory is worth a thousand words. A really good photo deserves to be presented in style. This cushion beautifully printed with your picture is stylish and eye-catching and will look fantastic in any room of the house. 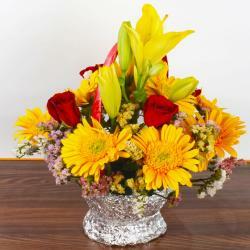 This amazing gift idea will surely bring a sparkle to someone face on special day. 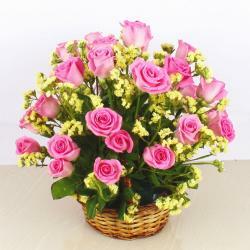 Gift your Friend, Sister or Neighbour to wish them best for the new beginning on their occasion. 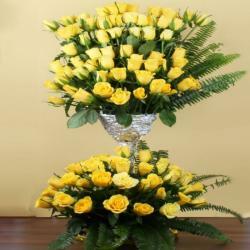 This gift does not need any occasion or else to wait for some one gift we should buy and decorated the home. Elate your house with this amazing personalized cushion gift. 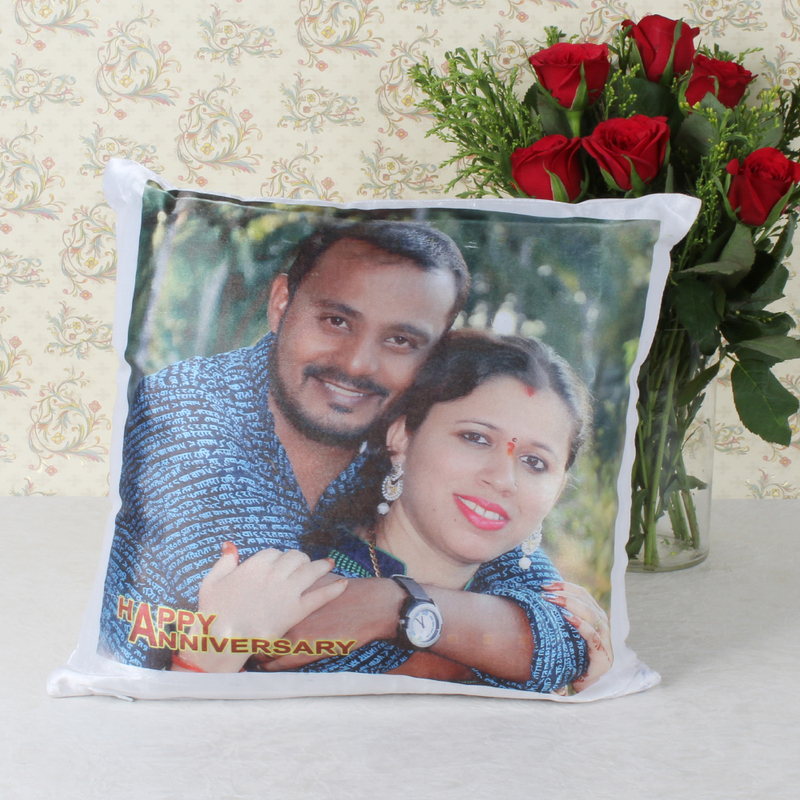 Product Consists: Square Shape Personalized Photo Cushion.